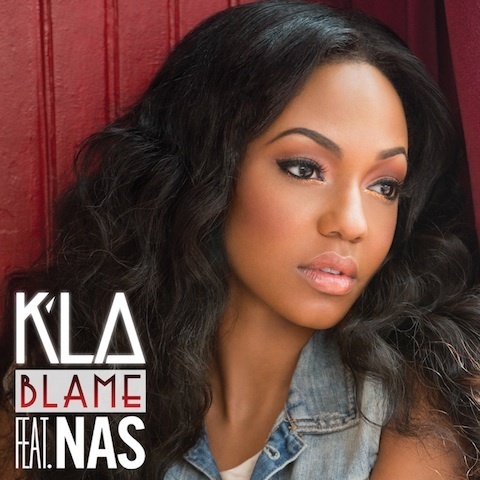 Music Line/Def Jam artist - K'La has premiered the new video to her single "Blame" featuring labelmate Nas. K'La takes on a more old skool vibe in this song and video, flaunts her vocals. K'La has a more smooth/soul sound which is . K'La is working on her debut album under her record label. K'La is one to watch for the rest of this year, as well as for 2013. She's just what the music industry needs right now!